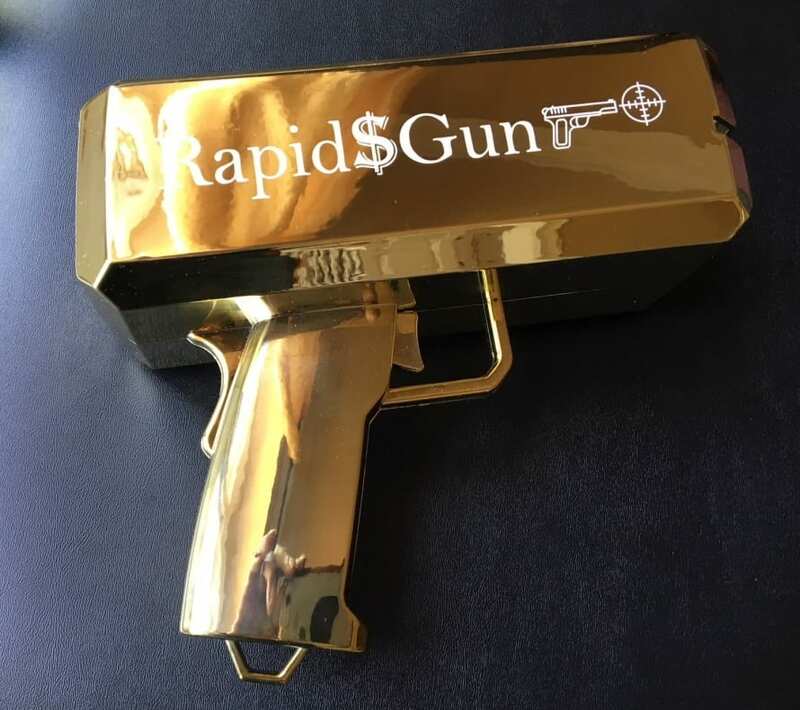 The Rapid$Gun Money Gun is the new toy which dispenses Real Money, Fake Money, Flyers. Coupons or any other paper material which needs to be distributed as long as it fits the loading compartment and is of proper thickness to come out of the slot. 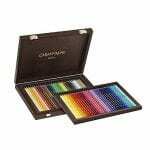 This Money Gun is a premium offering plated with Chrome Gold color which shines like a mirror. This model has a superior motor which runs on a 9V battery (battery not included).